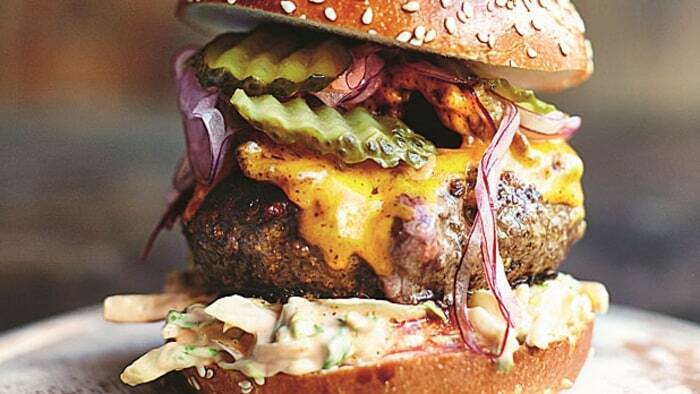 I found Jamie Oliver�s recipe online and printed it out. I then converted it to a low Fodmap version and well, it turned out great. It was a bit of work but nothing too hard and oh, so tasty. I then converted it to a low Fodmap version and well, it turned out great. 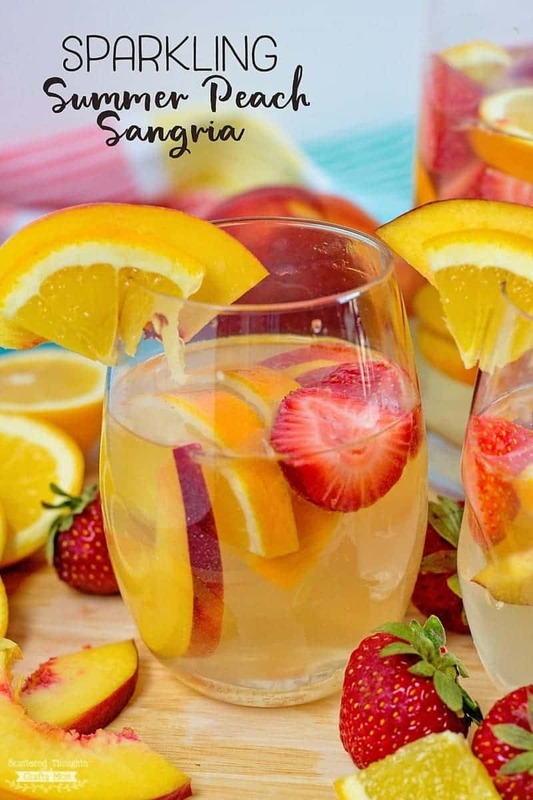 With summer coming up what better way to enjoy the sunshine as well as the world cup with a light, refreshing, fruity Sangria. This one I did with the Jamie Oliver team at the Iberica Restaurant in Faringdon, is based loosely on the classic red wine sangria.. but with a few peachy and spicy extras to give it a fun twist.